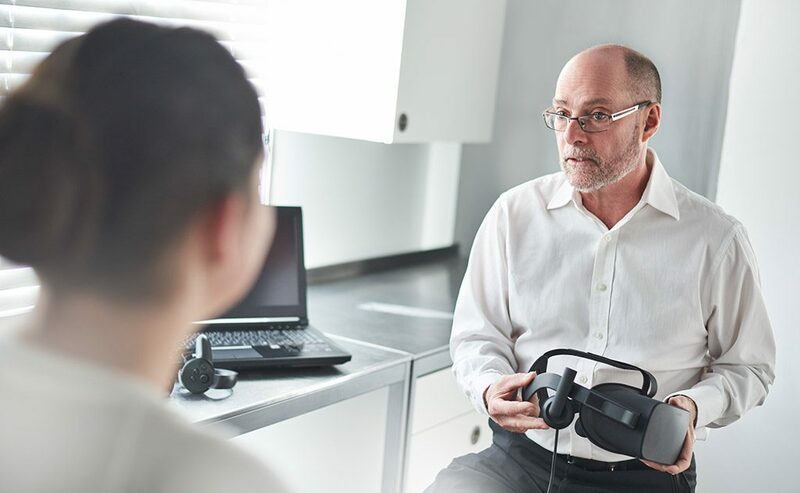 The “Clinical” divison aims to provide high-quality and scientifically validated psychological services to people suffering from various anxiety disorders. 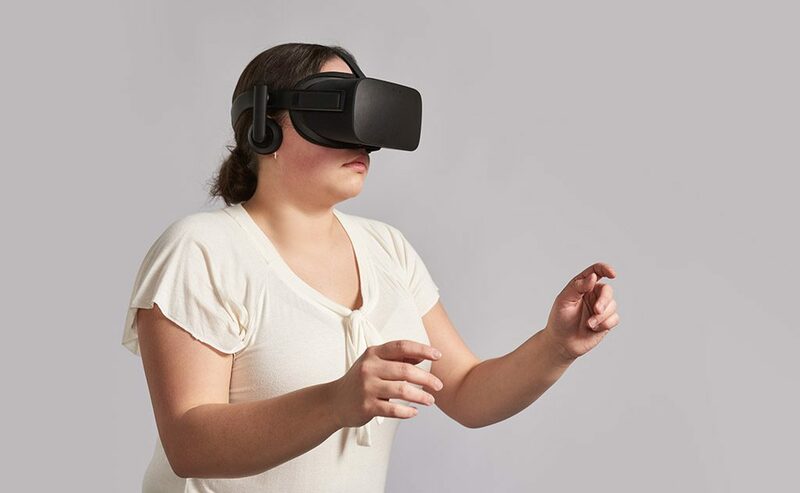 Also, our psychologists use technological tools, such as virtual reality, to help people control their anxiety. Our clinic is located in the “Hull sector” of Gatineau at 84 Dumas St, suite 301. 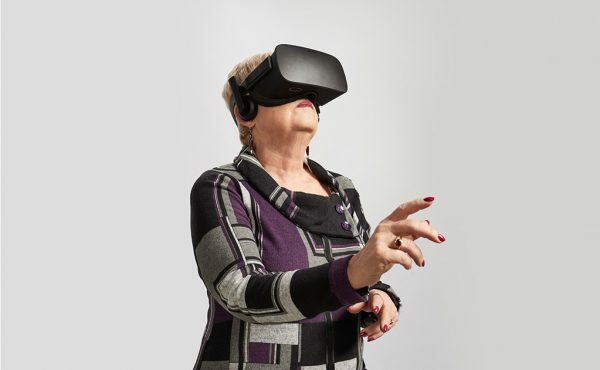 The “Development” division aims to distribute virtual reality software developed by experienced clinicians to health professionals to assist them and their patients during gradual exposure exercices included in a cognitive-behavioral therapy to treat anxiety disorders and other mental health issues. 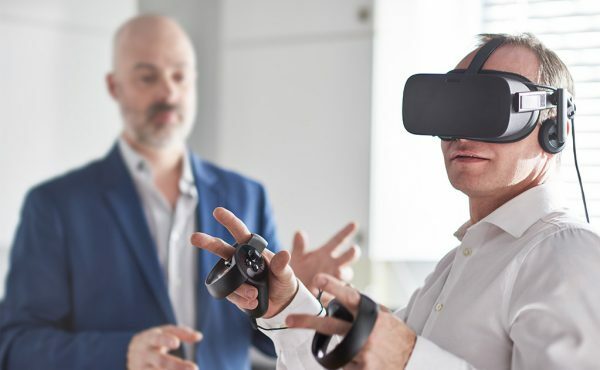 Our team, in collaboration with the Canada Research Chair in Clinical Cyberpsychology, is developing virtual reality software in hope of making this technology accessible at a lower cost. Development and validation of virtual environments through research at the Cyberpsychology Lab of UQO. Partnership and agreement with UQO to transfer the technology to In Virtuo (who became a « spin-off » company). These agreements allow In Virtuo to commercially promote and disseminate the 3D software developed while conducting research at UQO. Ministère de l’Économie, de la Science et de l’Innovation (MESI). Financial grant of 43 400$ to market and export In Virtuo software in foreign countries. Développement Économique Canada. Financial loan granted, free of interest, to export our products in foreign countries. Certification by Health Canada as Manufacture Devices for Distribution – Class I. Also satisfies directives from the EU has medical devices CE – Class I. In Virtuo works in collaboration with the Canada research Chair in clinical cyberpsychology held by In Virtuo’s President and full professor at the Université du Québec en Outaouais (UQO), Dr Stéphane Bouchard, and aims to create and distribute new virtual reality applications developed by and for clinicians. All industrial innovations, discoveries and clinical expertise of our management team are validated through scientific research at the Cyberpsychology Lab of UQO. For more information about ongoing research projects at the Cyberpsychology Lab of UQO and the possibility to participate for free, visit the Cyberpsychology Lab of UQO’s website. Some conditions applies. In Virtuo provides high-quality and scientifically validated psychological services to people suffering from various anxiety disorders and distribute virtual reality software to health professionals to assist them during psychotherapy.